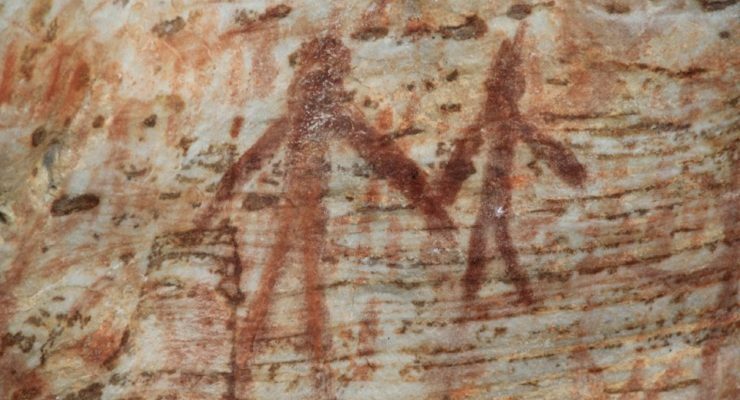 The Grampians National Park is the richest site for Aboriginal rock art in Victoria. 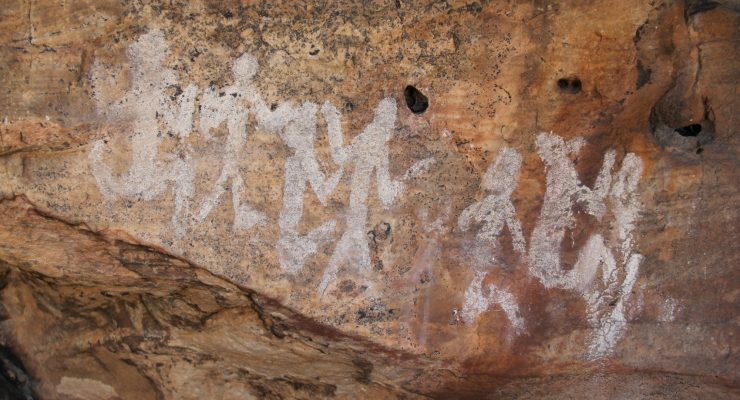 The region has the largest number of rock art sites in Southern Australia and over 80% of Victoria’s rock art sites, some dating back more than 20,000 years. 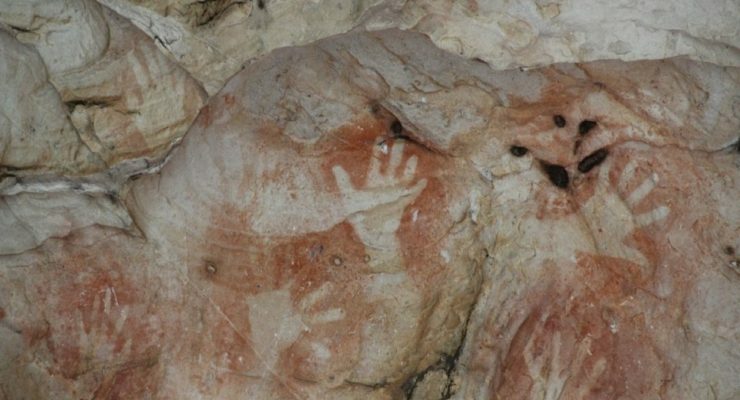 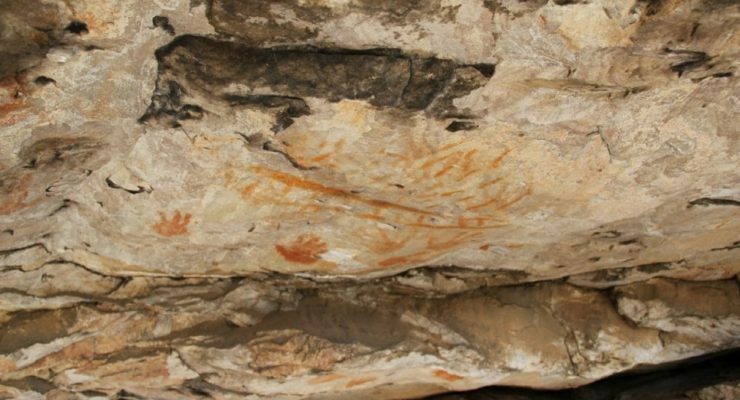 There are approximately 200 rock art sites recorded in the Grampians National park with five sites open to the public. 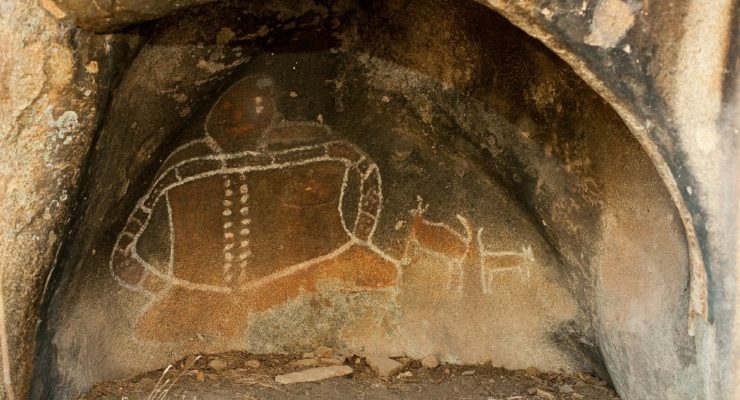 Most art sites are situated under rock over hangs providing shelter and strategic viewing points of the surrounds.